Check Your Sober Living Ohio Email here! Sober Living is a non-profit organization committed to providing a safe, affordable, sober housing and structural living environment to individuals recovering from alcohol and drug addiction. Our goal is to encourage and instill personal growth through educational, work-force training and spiritual development. 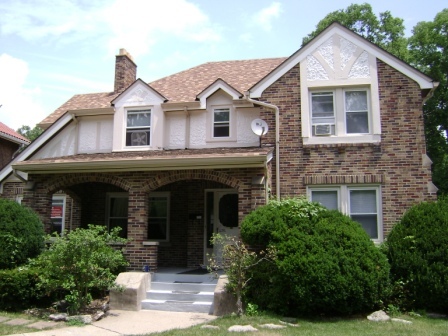 Sober Living maintains several houses in the Greater Cincinnati area click here for a list of locations and photo galleries of each of the properties. Brian Hart recently gave a radio interview at Northern Kentucky University Hear it here! Sober Living HIGHLAND HEIGHTS, KY. (2008-10-16) Recovering addict Brian Hart opened up one of his rental properties to recovering alcoholics and addicts three years ago -- charging ten dollars a day to these men who were trying to stay sober while battling homelessness. Now Hart's "Sober Living" organization has 7 houses in the Cincinnati area with 90 beds for recovering men and women. Another TV interview was done on 02/16/09 for Ohio News Network. Check it out here! Sober Living Summer Cook Out! Discounted Drug Testing Products 1-panel $0.67, 5-panel- $1.95, 10-panel-$3.95 Free Shipping.